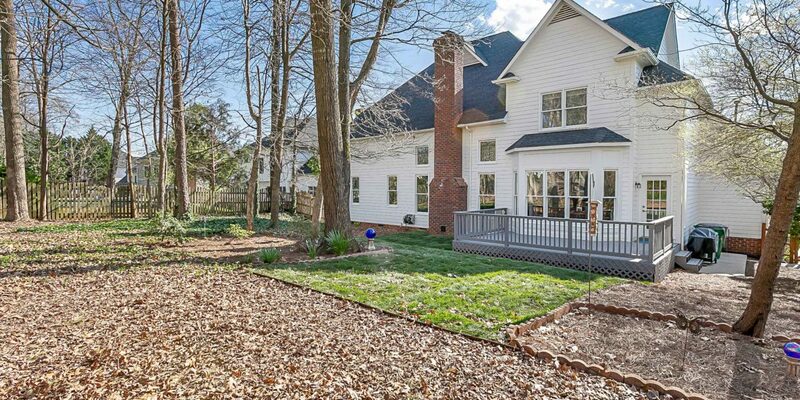 Impressive brick front, two-story home in the heart of South Charlotte! This home has been meticulously maintained & hosts fresh paint & new carpet throughout. 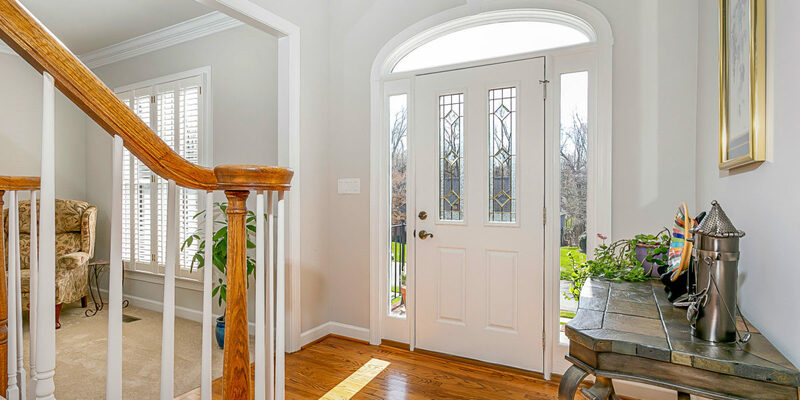 Enter into the two-story foyer with tons of natural light & gorgeous hardwood flooring that runs through most of the main level. 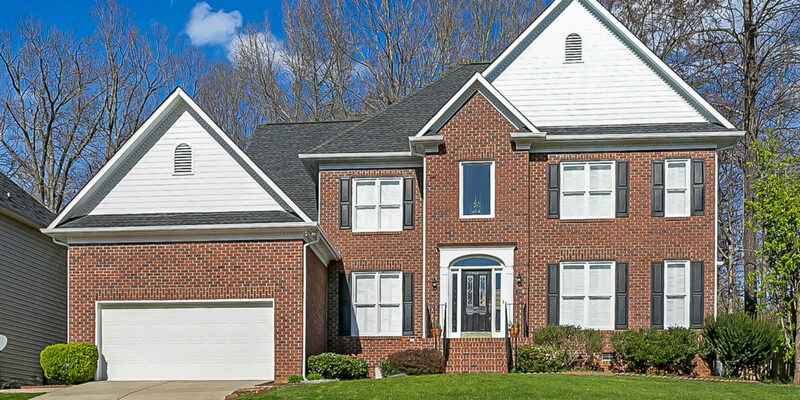 Downstairs has formal living & dining rooms along with two-story great room that hosts brick accented fireplace. 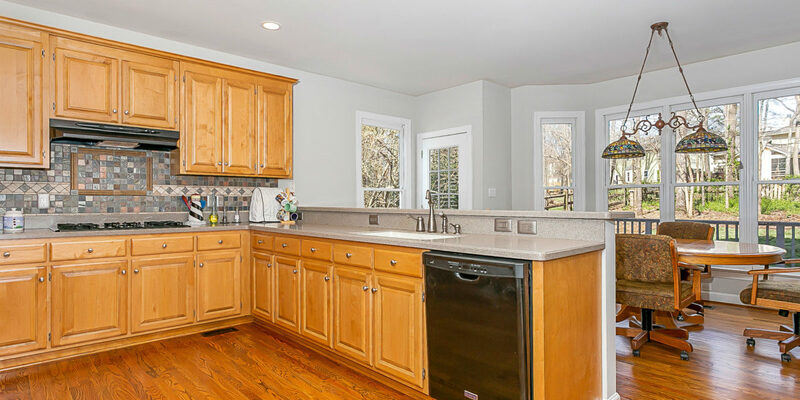 Spacious kitchen has tons of room for cooking & entertaining. 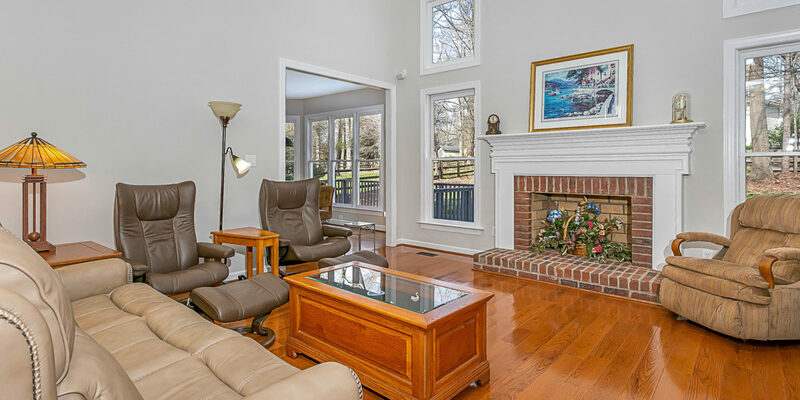 Breakfast room sits between kitchen & great room with large bay window that overlooks back deck & yard. 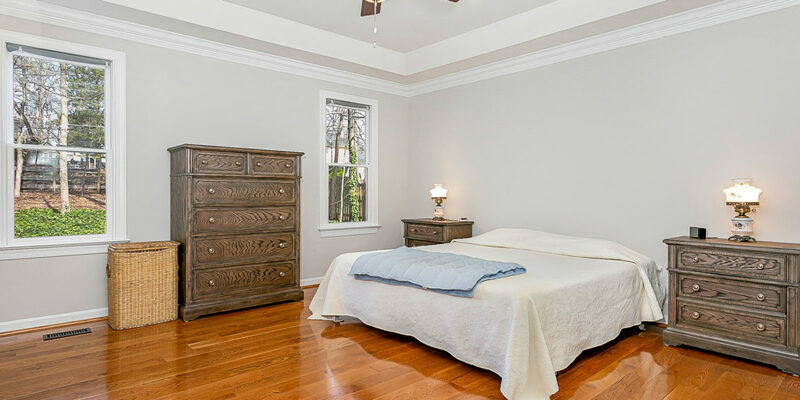 Master bed with tray ceiling & hardwood floors. Upstairs has 4 guest rooms & large walk-in attic space. Enjoy the upcoming spring weather out on the back deck overlooking the fully fenced yard, lined with mature trees. Last but not least is location! This home sits just minutes to all that South CLT has to offer… Piper Glen, Promenade & Waverly all just minutes away for convenient shopping & dining options!